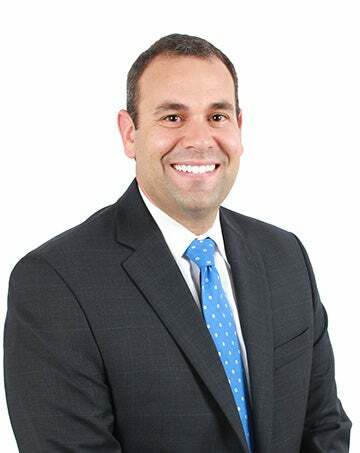 Brett Aldridge has been selected to serve as vice president of strategy and business development for Baptist Health Care. Aldridge will lead business development and planning initiatives to aid and support the execution of organizational strategies. Aldridge joined Baptist Health Care in August 2010 as the director of development for the Andrews Institute. Three years later, he transitioned to the role of executive director of business development, planning and partnerships for Baptist Health Care Corp.
Aldridge came to Baptist from Mississippi State University where he worked as a director within the university's foundation and development office. He earned a Bachelor of Arts degree in communication with an emphasis in public relations and a master’s in business administration from Mississippi State University.